Do you fancy going on an Easter egg hunt, visiting a museum or art gallery, joining a guided walk, discovering some Amazing Women by Rail, catching some Jazz, sampling local ales or learning how to slay a dragon? Then look no further. Last weekend of every month – Ormskirk Speciality Markets, great family days out with free entertainment, activities and demonstrations – visit www.chapelgallery.org.uk for full details. Fancy a stall at one of the events then ring 01695 571328 or email chapel.gallery@westlancs.gov.uk to book a space. Saturday 20th April 2019 – Rail Ramblers Guided Walk, a guided walk in the St. Bees/Whitehaven area, the walk is a moderate 8 miles (alight St. Bees & return Whiteheven). Full details available on railramblers.wordpress.com/walks-programme-2/. 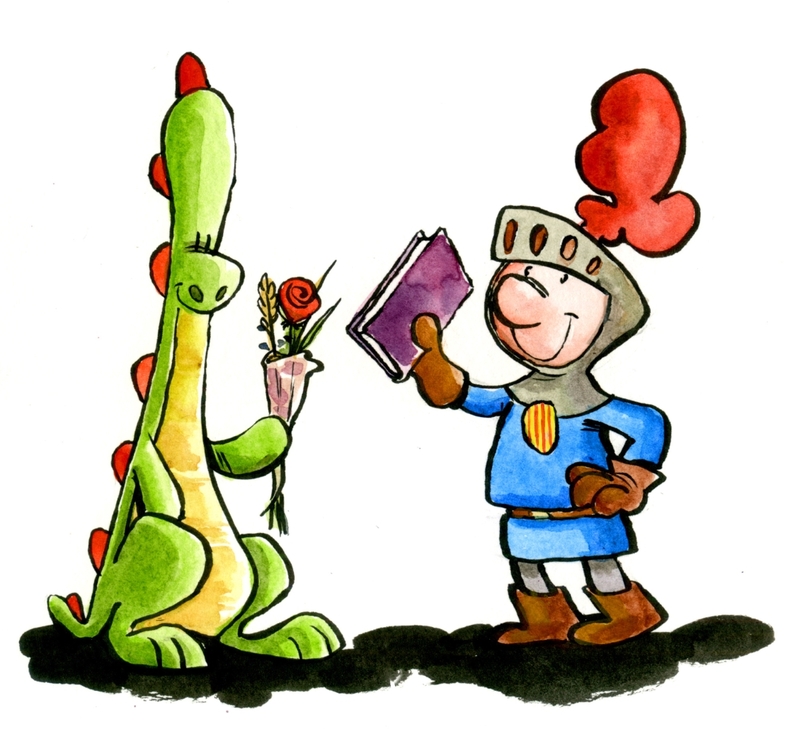 Sunday 21st April 2019 – St. George & The Dragon at Clitheroe Castle Museum, Come and celebrate St. George and the Dragon at Clitheroe Castle Museum. Handle weapons, learn to joust, watch combat displays, meet the dragon, slay the dragon. A free event with Academie Gloriana. 11:00 – 15:30. Click the link above to see a host of interesting places to visit that are close to CRL’s community rail stations.